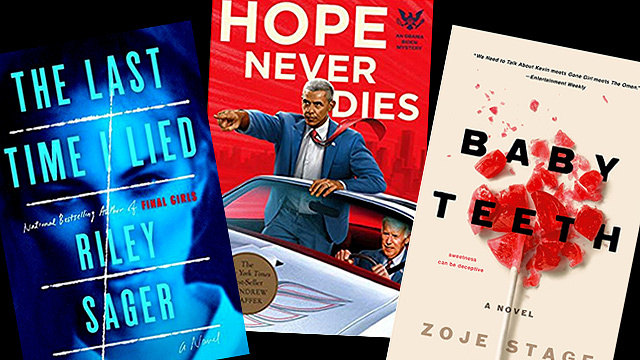 Exciting books to add to your pile in time for Halloween. (SPOT.ph) White figures running through a dark forest; a detective who had, after an accident, acquired total recall; a winter cabin holding its guests captive—we’ve got all this and more on a list full of manic car chases, delicious betrayals, and rampaging serial killers. Oh, and we’ve got some sweet stuff too—after all, what’s a hard-boiled thriller without a bit of (b)romance? 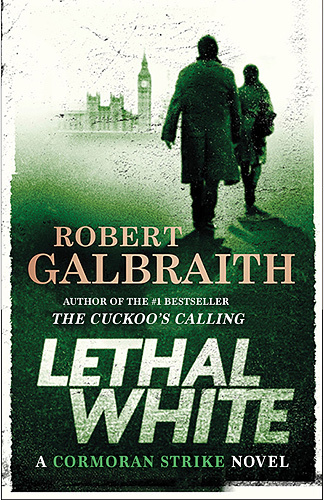 Our favorite curmudgeonly detective is back in the fourth Cormoran Strike installment by Robert Galbraith (J.K. Rowling). A mentally ill young man barges into Strike’s office, declaring, “I seen a kid killed… Strangled.” He continues, “They buried her in a pink blanket, down in the dell by my dad’s house.” With those words, he sets off a train of events that would have the detective prowling the grimy alleys of London and slogging through a forest, a shadowy manor in the crosshairs of his investigation. To add to Strike's troubles, the newly married Robin Ellacott—his former assistant—joins him as his partner at the agency. With London all aflutter over the 2012 Olympics and the disconcerting sparks undeniably crackling between him and Robin, Strike is all set for a record-breaking adventure. As someone who has been suffering from seizures, 26-year-old Yu-jin constantly struggles with his memory. He is particularly frustrated now, especially because he woke up to fiind his mother dead, lying in a pool of her own blood. As rivulets of recollection trickle in, he grasps at the memory of his mother crying out his name. But here lies the conundrum: Was his mother crying out for help, or was she pleading for her life? 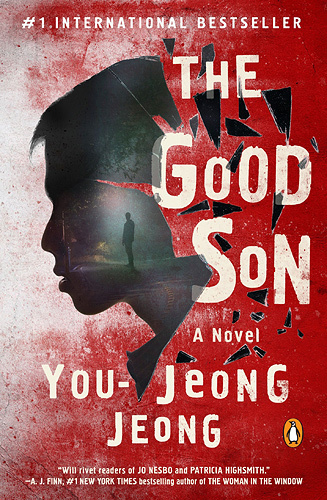 Touted as Korea’s Stephen King, You-jeong Jeong guides you down the intricate path of the human psyche—and the peculiar connection between a mother and her son. Emma Davis is poised to take the New York art scene by storm. Her haunting paintings of twisted branches and ethereal figures clad in white catch the eye of Francesca Harris-White, proprietor of Camp Nightingale—the very camp where Emma’s friends Vivian, Natalie, and Allison mysteriously disappeared into the night years ago, and the very place that still permeates her dreams. Francesca manages to convince Emma to return to Camp Nightingale as a painting teacher. 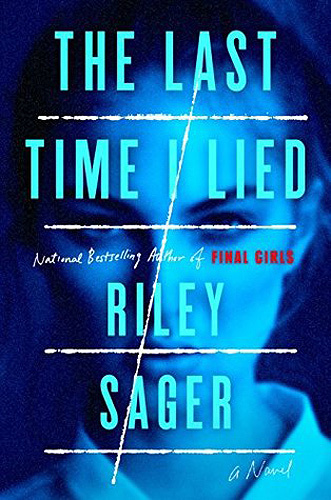 Walking into the newly reopened camp was like stepping back into the past, and as Emma works her way through urban legends, lies, and deception, she finds herself face to face with danger. Who says that the Barack Obama-Joe Biden bromance is dead? It’s very much alive and kicking—at least in this book, that is! 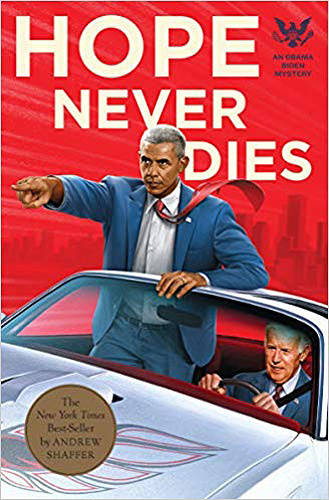 In this work of fiction, the 44th President of the United States of America teams up with his former Vice President, and the two investigate the death of a railroad conductor. They slink through the streets of Delaware, eyebrow deep in mystery and false identities, living life one car chase at a time. If you need a break from the headlines but still need your political fix (and all the exasperated laughs that go with it), you’ll have a rip-roaring good time with this one. 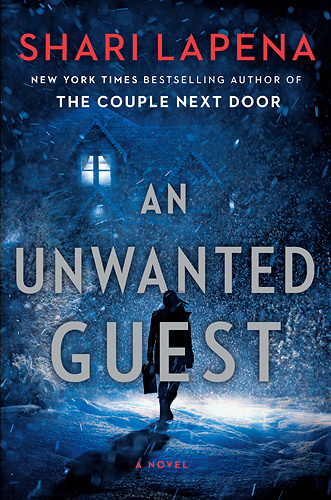 While Shari Lapena’s bestseller The Couple Next Door enthralled, her latest thriller, An Unwanted Guest, is sure to bewitch. Located deep in the Catskills, Mitchell’s Inn is an inviting retreat from the busy world. It’s a dream in gently falling snow and still winter air, but it becomes a nightmare in a swirling blizzard with the electricity cut off—most especially with a murderer lurking in the shadows. As one guest dies and another one follows suit, everyone turns to each other in suspicion. There’s no way anyone can sneak in—and no way anyone can walk out, and they have no choice but to face the truth: The killer is one of them. Reminiscent of Agatha Christie’s Ten Little Indians, An Unwanted Guest is a timeless whodunnit that will leave you guessing until the very end. Combine a mysterious woman and an explosive memoir in progress, add love and throw in treason for good measure and you have the makings of a deliciously volatile thriller. A Russian double agent defects to the West, but things go awry and Gabriel Allon, chief of the Mossad, is to blame. 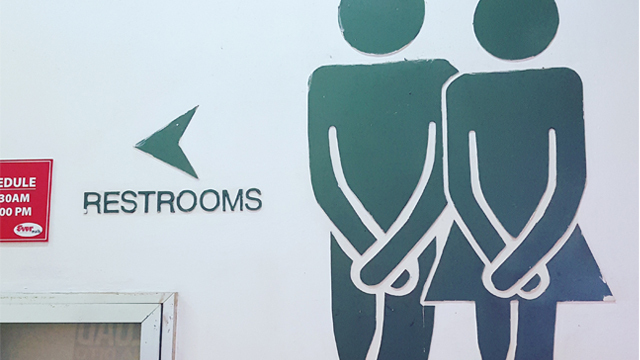 At least that’s what everyone thinks. But Gabriel asserts that he is innocent. 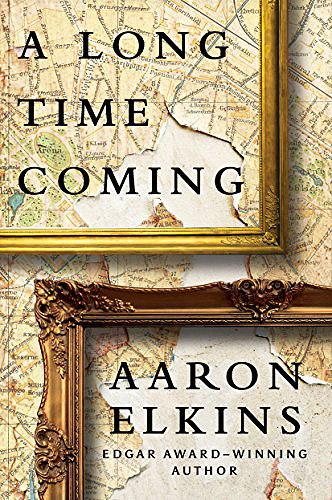 As he gets to the root of the mystery, he finds himself taking a nosedive into the past, back into the time of Kim Philby, considered to be the most successful double agent in history. 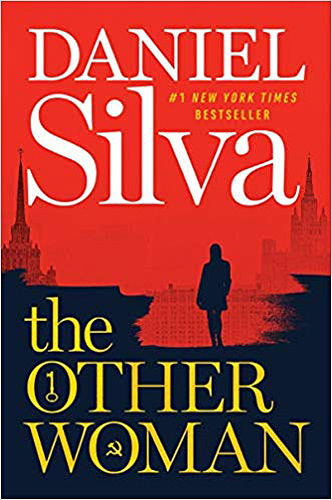 Chock-full of betrayals and Daniel Silva’s signature twists, this looks like another win for the best-selling author. Think you’ve read all the books in the Hercule Poirot series? Not likely, since another novel featuring the beloved Belgian detective just hit the stores this year. 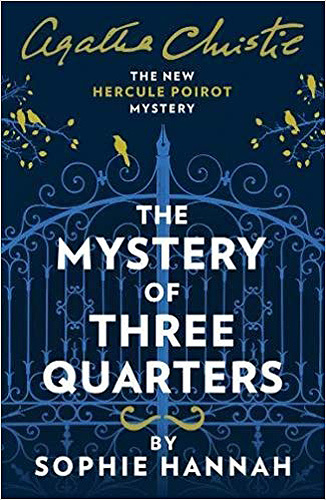 Resurrected by Sophie Hannah with the blessing of Agatha Christie’s family and estate, Papa Poirot is back with another mind-boggling mystery. Poirot, happily heading home after a pleasant meal, finds himself besieged by the incredulous accusations of a woman. Sylvia Rule is seething mad; she claims to have gotten a letter from Poirot, a letter accusing her of the murder of Barnabas Pandy—someone she has never met or even heard of in her whole life. Flustered and confused, the detective denies sending her anything, saying that he has never heard of Barnabas Pandy. Another persona surfaces—John McCrodden—demanding answers for a letter that Poirot allegedly sent him—a missive accusing him of Barnabas Pandy’s murder. Who sent these letters? And who is Barnabas Pandy? Is he dead? Poirot hurriedly sets out to solve the mystery—before someone ends up dead. Suzette Jensen is determined to have a child. Despite a debilitating illness, she is able to give birth to Hanna. A blessing, she believes, that signals a wonderful new beginning for her and her husband, Alex. However, it has been seven years, and despite all the love she showers upon Hanna, the child treats her with hostility. But while she regards her mother with contempt, Hannah is a perfect little angel around her father. The child’s stubbornness turns into admirable willfulness, and her impudence becomes adorable sassiness in her dad’s presence. 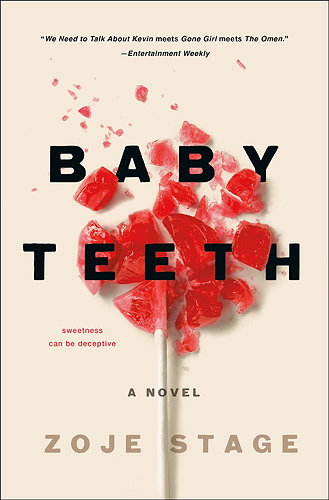 As Hanna’s manipulations spiral into something more sinister, Suzette begins to fear that her child is out to kill her. Cryptic Bible verses, strange symbols—the police of Baronville scratch their heads over the peculiar clues and the mysterious murders that have been plaguing the small town in the past two weeks. 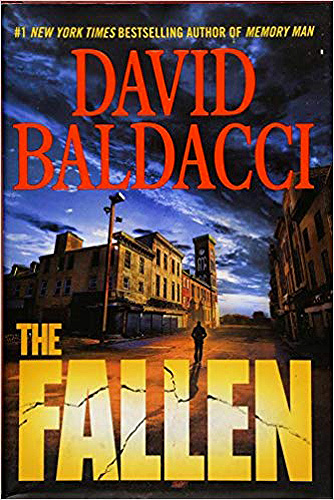 Luckily, Amos Decker and his FBI partner Alex Jamison are in town for a visit to the the latter’s sister, and the two are soon in the thick of the investigation. Mainly because, number one, Decker discovered one of the murders, and number two, because the next one takes someone he knows. Decker, using his remarkable abilities (he acquired hyperthymesia and synesthesia skills after an accident), is at the forefront of the case. But this time, with danger practically at his doorstep, he discovers himself flailing as his memory fails. Despite all his bad luck (a botched promotion and his divorce), art curator Val Caruso thinks things are looking up. He’s headed to Milan on a mission to recover a couple of Renoir sketches for Sol Bezzecca, a Holocaust survivor. The works of art have been through quite a lot: They were first given to Sol’s family by Renoir himself, only for them to be stolen by Italian Fascist soldiers. And now, after several years, the sketches have reappeared in an auction, and Val plans to get them back to Sol. But danger is hot on the heels of the art curator, and it’s only a matter of time before someone turns up dead.